ORIGIN is re-released in a deluxe, digital edition and is available at Naxos, and digitally on most platforms. 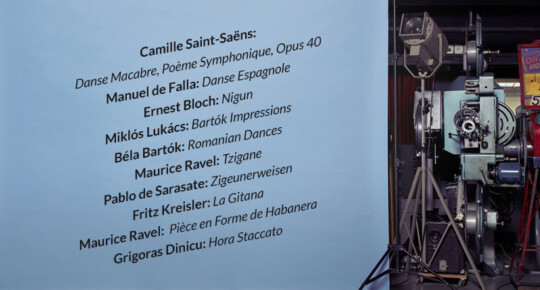 It includes a bonus piece: Camille Saint-Saëns’ “Danse Macabre”. The arrangement of it, like the rest of the compositions and improvisations on the album, is a world premiere of the work.